World's sneakiest doggo has been found in Chile. The dog saw an opportunity to get some food and 'grabbed' it. 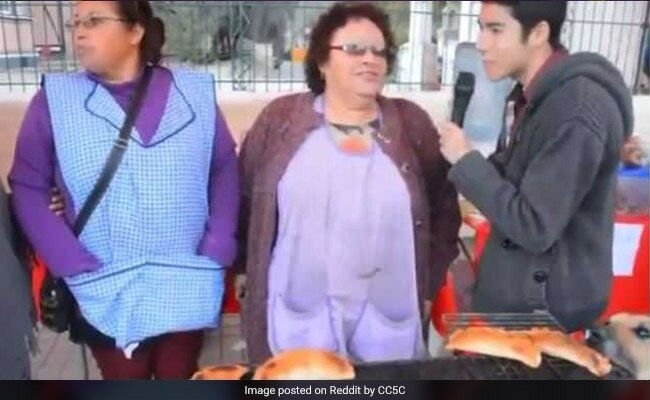 Two women selling food on a street in Andacallo, Chile were being interviewed by a TV reporter. While they were presumably discussing something important with the journalist, the dog, in full stealth mode, entered the frame and grabbed some empanadas (baked pastries) kept in front of the women. Funniest part, no one even saw the dog. After the footage of the cheeky thief went viral, calls were made to elect him the president of Chile. Because who could have a problem with a doggo president, right?